Starting Sunday, grab a great deal on Pampers Diapers & Wipes from Target. 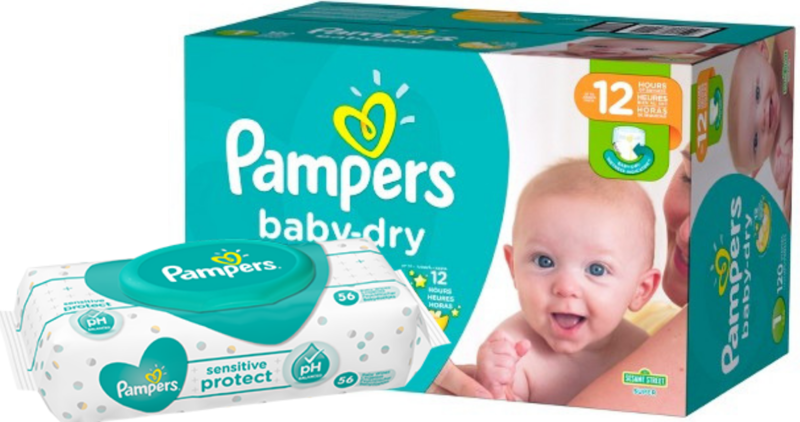 Combine several offers to get super box of Pampers for $18.81 + free wipes! Makes it $56.44 for everything or $18.81 per case of diapers + free wipes!